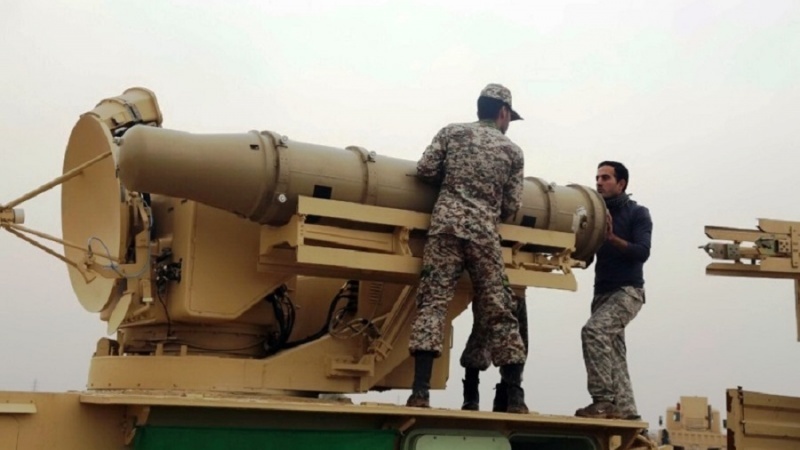 Following increased insecurity along the southeastern border with Pakistan, the Iranian army has now unveiled a domestically-built radar near the Pakistan border, to improve air security. 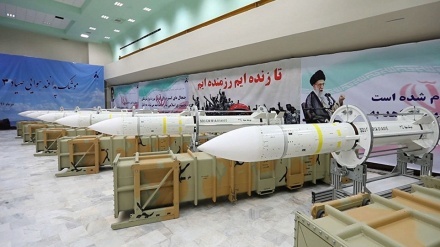 Iran Press/Iran news: The radar has been manufactured and rendered operational by Iranian experts at Vahdat defense base in Zahedan city. 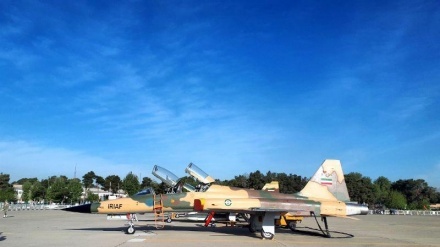 It is in charge of guarding the country’s airspace against potential threats in the region. 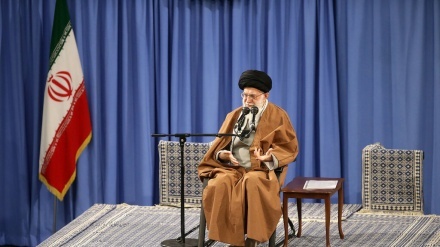 It came ahead of the fortieth anniversary of the victory of the 1979 Islamic revolution. 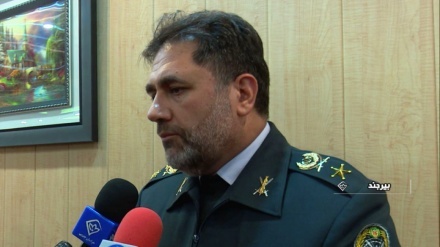 Brigadier General Alireza Sabahi-Fard, the commander of the Iranian Army's Khatam ol-Anbiya Air Defense Base, on Saturday in the inauguration ceremony praised the sensitive electronic surveillance site as well as the level of their operational readiness against enemies’ threats. Iran says it is ready to carry out anti-terror operations on the Pakistani soil under Islamabad’s supervision. 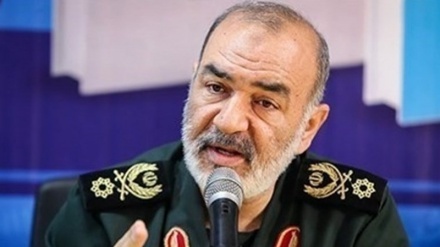 On Dec 16, 2018, General Alireza Elhami, the deputy commander of the Khatam-ol-Anbia air defense base, said Iran has joined a select group of countries with 3-dimensional radar technology - an advanced technology used in weather monitoring, air defense and surveillance which only a handful of countries possess. He added: "We have developed our own 3D tactical Radar, putting us on the 'cutting-edge' of technology, and among just a handful of countries which possess this powerful advanced technology."